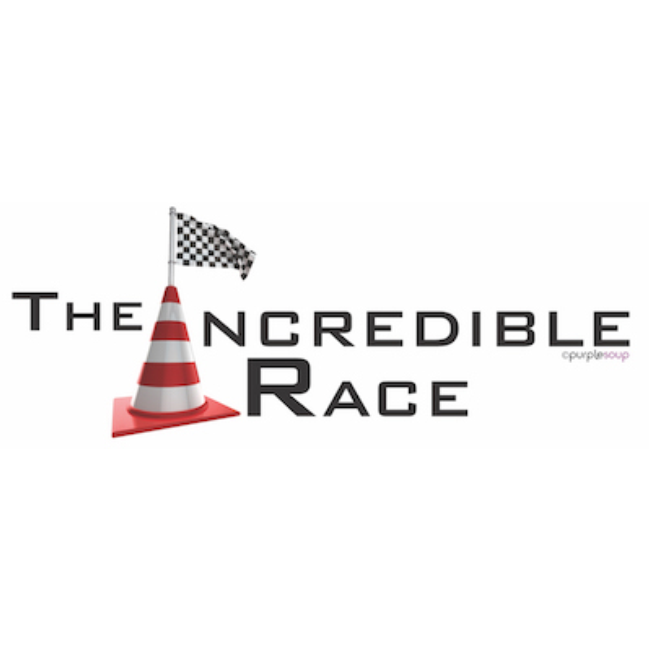 Experience an Incredible Race that will have your team out and about energised, working together and facing a time and scoring system to challenge all involved. This is a day that will encourage communication, team work and can finish with a relaxing BBQ. A team-building event guaranteed to inject fun and team spirit into your workplace. Work hard, smart and with your team and you will succeed at any race! Combine logistics with team knowledge and you will have the ingredients to an Incredible Race; a day to be experienced by all and remembered for years to come. 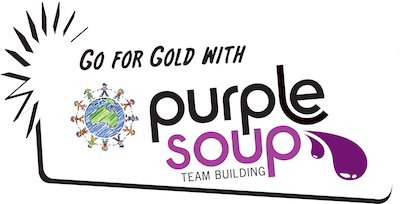 Why choose Purple Soup’s Incredible Race?